If you like watching video clips online, you likely want them even more on a bigger screen. 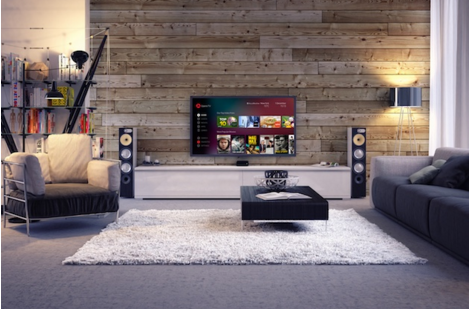 With the new year upon us, Smart TV, Blu-ray Disc player and set-top-box manufacturers have now launched their new products with a vast selection of entertainment from the web so that their users can view more than standard broadcasters offer. 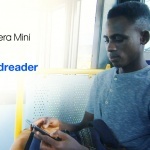 Currently, tens of millions of connected home-device models are powered by Opera TV solutions. The annual Consumer Electronics Show (CES) is an annual consumer electronics and technology trade show in Las Vegas where all the technology companies around the world introduce innovative gadgets and technology and devices, including Opera. 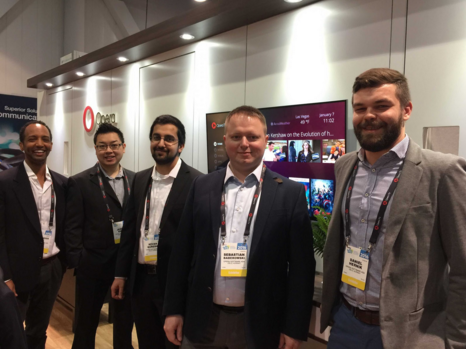 For In this year’s Consumer Electronics Show ( CES 2016), our TV product development team will be showing off how Opera wants to takes the Smart TV entertainment experience to another level. On the blog this week, we’ll check in on CES 2016 for updates, as well as showcasing our next-generation, HTML5-based TV application platform. Opera TV 2.0 brings over-the-top content to the forefront and offers various video channels and clips, movies, apps, games and live TV. For those of you who own Opera-TV-2.0-powered Smart TVs, Blu-ray Disc players and set-top boxes, this means you can watch videos from CinemaNow, Crackle, IGN, Feeln, Pitbull, Paula Deen, Red Bull, TED, Washington Post, Young Hollywood and others – in the comfort of your living room. This new version of Opera TV not only enhances the HD viewing experience, but also allows you to engage with and favorite content on the biggest screen in your home. In addition to prioritizing top video content, the Opera TV solution features over 800 TV apps in categories such as Lifestyle, Music, Kids, Nature and Travel, News and Weather, Sports, Social and Internet TV, among others. A Games section allows easy access to games developed using HTML5 and hosted in the cloud. Universal search across all sections makes it easier for you to find what you’re looking for, so you can browse quickly through extensive portfolio by searching for specific terms or accessing trending keywords. With the emphasis on a “lean back” experience, it’s easy to navigate, select and launch content, via a standard TV remote control. 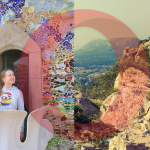 Where can you get Opera TV 2.0? 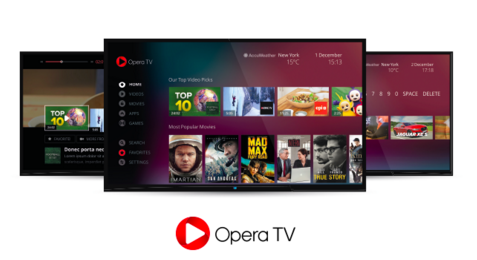 Opera TV 2.0 will be introduced to millions of viewers worldwide this year across more than 1,000 Smart TV, Blu-ray Disc players and set-top-box models from over 20 manufacturers. Hisense, for example, will have its latest Smart TVs shipped with Opera TV 2.0 in the first quarter of 2016. CES 2016 attendees can also experience Opera TV 2.0 at the Opera TV (South Hall 2 Meeting Place #25270) and Hisense (Central Hall #8152) booths at CES 2016. If you happen to be there, please come by and say hello! Previous article: Netflix on your phone? 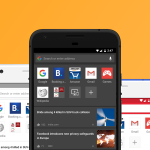 Save up to 60% data with free Opera Max appNext article: Need an alternative to Internet Explorer 8, 9 or 10?